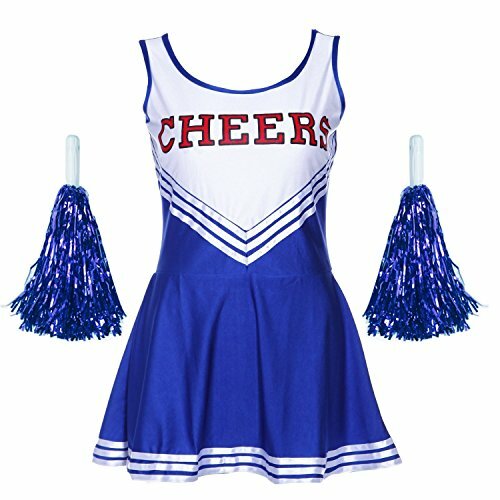 Latest Adult Cheerleader Deals. Halloween Store. Incredible selection of Halloween Costumes, Halloween Decorations and more! 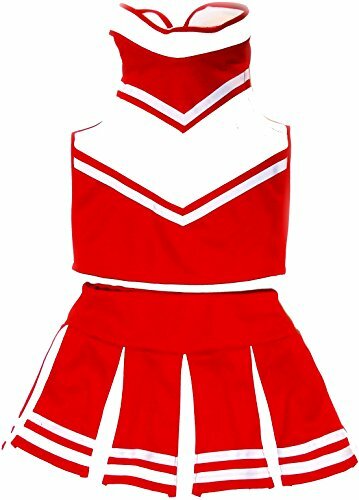 Includes: Top, skirt, inflatable chest, pom-poms. 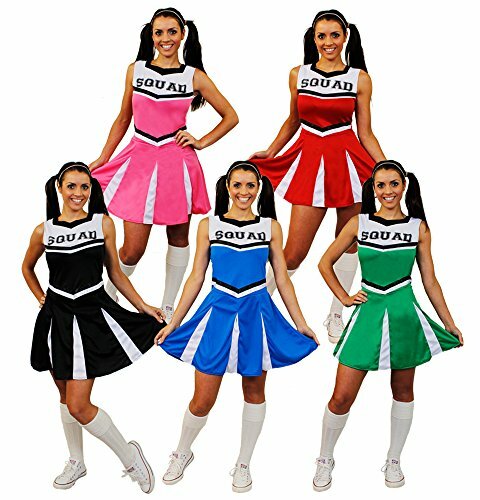 Not included: Wig, socks, shoes. 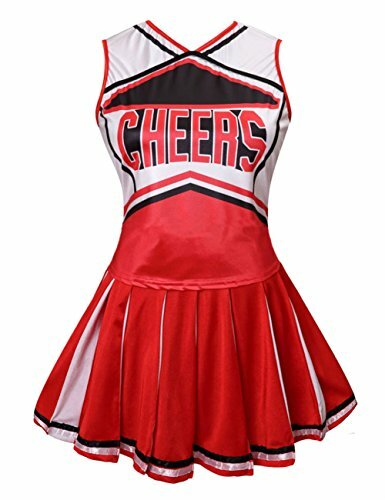 ADULT L XL REAL RED WHITE Cheerleader Uniform Top Pleated Skirt 40-42/30-34"